Indoor gardening has grown to become one of the favorite pass time activities for many people across the world. But with urban centers and industries taking up most of the arable land, nature lovers are left with very little land for their agricultural activities and hobbies. Their only option is to create favorable conditions indoors for gardening. This, however, is not easy since plants have specific requirements to be able to thrive and the conditions in most homes do not favor plant growth and survival. Plants require a lot of light to prosper and the enclosed nature of most homes limit the amount of sunlight that plants are exposed to. Outdoor plants rely on rain to thrive and when they are taken indoors, the plant owners are required to make arrangements to water the plants. These are some of the things plant owners have to do to take care of their plants. Let’s now review the tips to effectively take care of your indoor plants in detail. As mentioned earlier, plants require a lot of light to thrive and the fact that most homes are set up to keep natural light away makes it difficult for plants to thrive. Those with indoor plants should, therefore, open up their homes so as to let in as much natural light as possible. You should also position the plants near windows and other open areas in the home so as to expose the plants to as much natural light as possible. If you feel that your indoor plants are not getting enough light for their development, you can opt for artificial lighting systems for your plants in your home. There are bulbs that you can pick for this purpose with those with a higher lumens rating such as 1000 watts hps the best for your indoor gardening needs. Since your indoor plants cannot rely on rain for their water requirements, plant owners should make the necessary arrangements to water their plants. Plants have different water requirements and plant owners should find out how much water their plants need and how often they should water them. You should also not overwater the plants since flooding may cause plant death when it happens regularly. Pests and diseases are your plants biggest enemy and you should strive to keep your plants free of them. 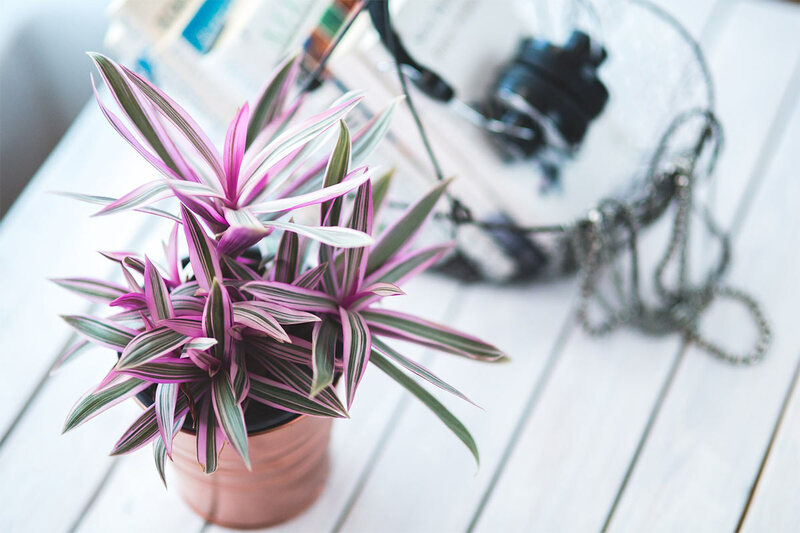 The first step in keeping your indoor plants pest and disease free is by making sure you don’t buy plants that are infested by either pests or diseases. Inspect the leaves and branches of your plant to make sure there are no pests on it. You should also buy a can of pesticides that you will use to protect your plants from pest attacks. Plant owners should also inspect their plants as they are watering them to check for signs of diseases and pest attacks. If you find signs of an infestation in any of your plants, you should isolate it immediately so as to prevent the spread of the disease. Your plants will die without proper care and maintenance. Use the above-mentioned tips for the best for the best care of your plants.